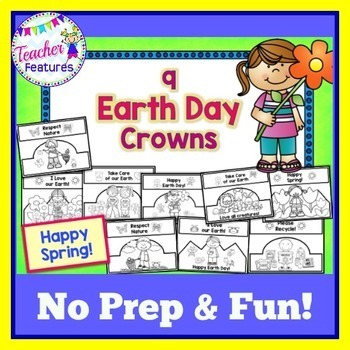 Earth Day Activities | Craft Hat | Headband | Crown | This Earth Day-themed crowns download is filled with a collection of 9 Earth Day crowns that your students will love decorating and coloring! 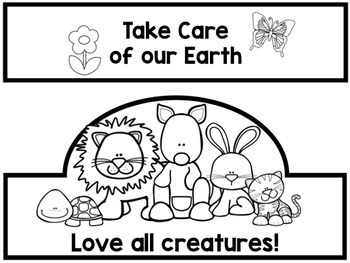 Choose one design for the entire class or copy several designs and let students choose their favorite. 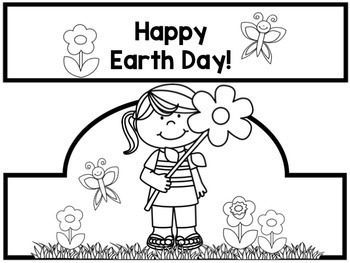 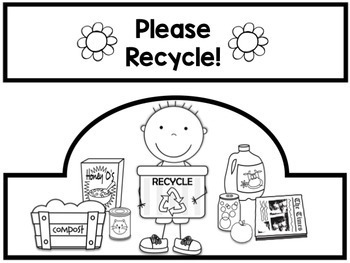 Either way, this activity provides a fun anchor activity to celebrate our wonderful Earth.